Treatment. 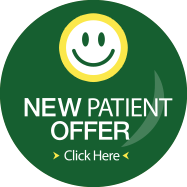 Each treatment is designed to attain your goals without Pain. Contact us today to get started and learn more!